5th May The Royal College of Physicians, London. 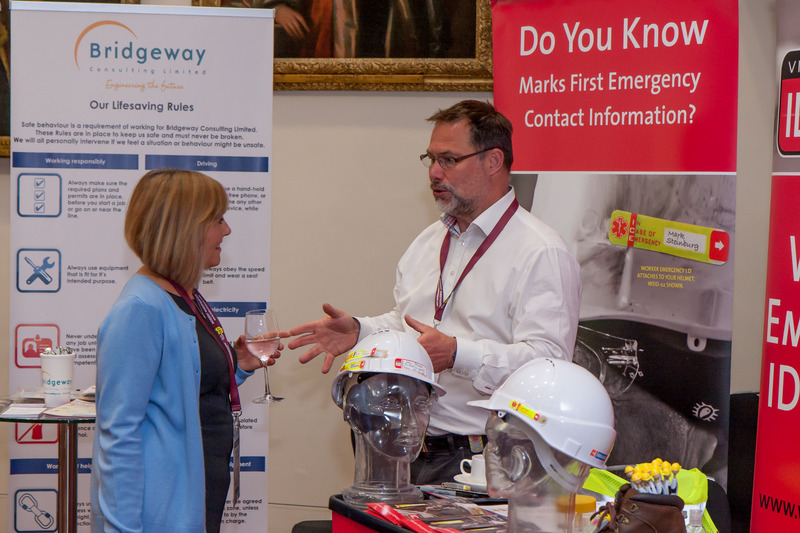 This year’s Rail Safety Summit has proven to be the most interesting yet; with a host of key safety areas covered, fascinating speakers presenting and lively discussions from delegates. The day began with a rousing introduction to the proceedings by Colin Wheeler, followed by an insightful discussion on safety from our Keynote Speaker Graham Hopkins, Network Rail. The first of our joint collaborations came from John Abbott, RSSB and Roan Willmore, Network Rail – this presentation gave us a fascinating insight into the recently published document ‘ Leading Health & Safety on Britain’s Railways: A strategy for working together’. Mark Young, RAIB, JIll Collis, TfL and Johnny Schute, ORR all provided the audience with interesting discussions on Fatigue. Mick Whelan, ASLEF and David Nancarrow, Atkins lead the way on Health & Wellbeing. Ramesh Perera, AECOM, Paul Taylor, Colas Rail and Shaun Helman, TRL all providing fascinating insights into the topic of Road Risk. “Road Risk is the poor relation to Health & Safety, yet 30% of road accidents are work related”. Rupert Lown, Network Rail, Chris Hext, ABC Electrification, Emma Head, HS2 and Pino De Rosa, Bridgeway Consulting ended the day with passionate presentations on Workforce Safety. 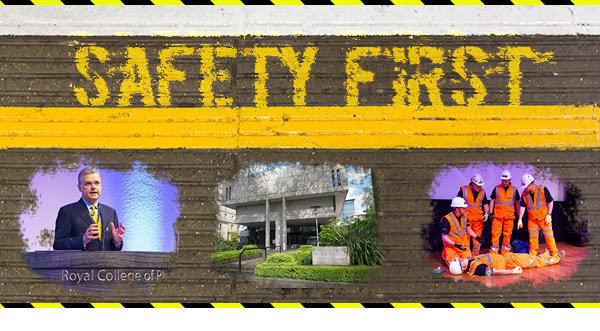 “Safety & good business performance go hand in hand”. To summarise the day, collaboration is the key to successful Health & Safety policy integration across the rail network. The sharing of ideas and working together on projects enables the rail industry to discuss openly safety issues and find a joined-up solution. 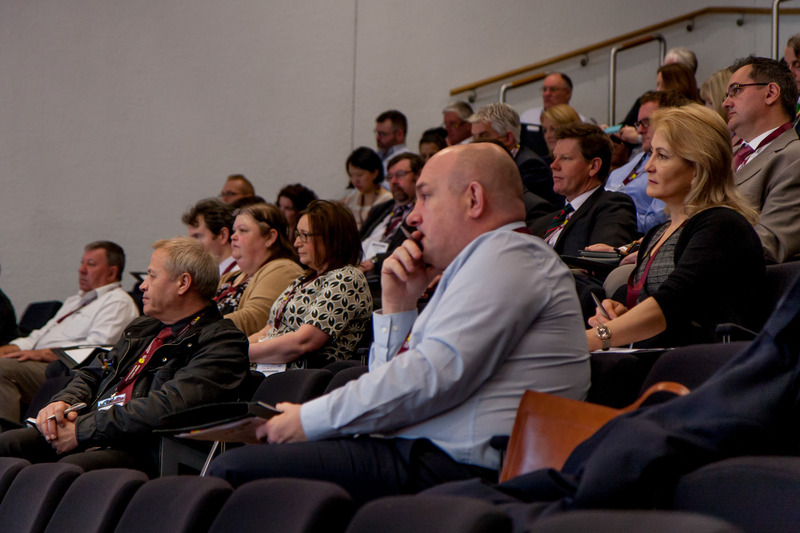 Mandy Geal from Learning Partners summed up the event perfectly“People and collaboration are important topics for everyone, as are culture, values and sustainable behaviour change”.